The gel passing of these gloves, combined with the Advanced Foam Core (AFC), provides an exceptional fit, feel, and level of comfort. 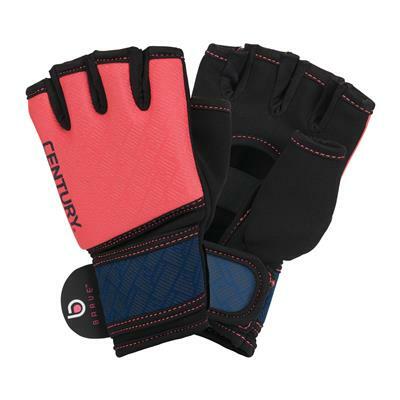 These gloves are great for cardio boxing/kickboxing, as well as light partner training. 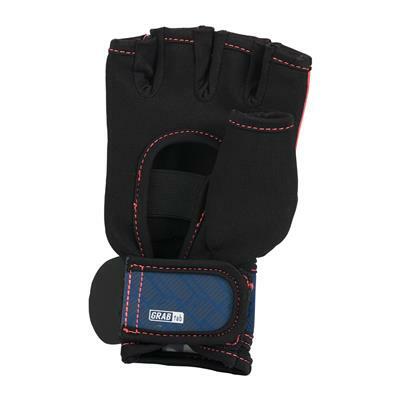 The Grab Tab feature allows you to easily tighten and loosen the straps. Like all Century Women’s gloves, these were designed to fit the female hand. 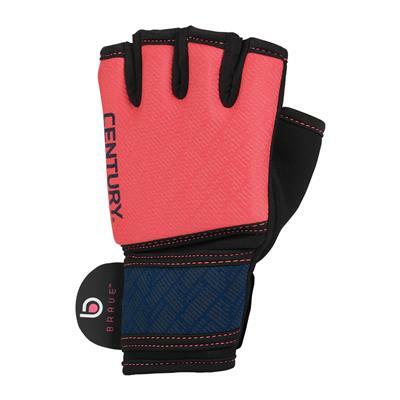 I love these gloves but I wish Century would make a few in black. They really clash with my other gear.